Many people shy away from gas braais. They believe that the only way you can have a braai which makes the meat taste good, is with wood or charcoal fires. 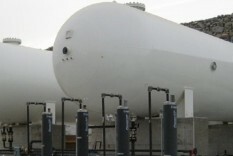 Natural gas heat is cozier than electric. Why? Because it's circulated around your house at a temperature warmer than body temperature (about 110 to 130 degrees), making you feel warmer. Gas ovens, whether powered by natural gas or liquid propane, have relatively low operating costs and are capable of cooking foods both quickly at high temperatures and slowly at low temperatures. Contact us today and we will respond to your query within 24 hours. 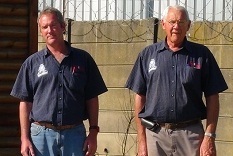 I have been buying gas from Carel and André for a number of years now and have always found them helpful, their prices lower than anyone else's and the quality of their gas the best. 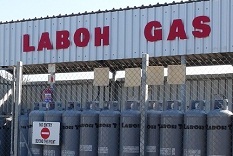 I would highly recommend Laboh Gas to anyone.